Andrew is both a UK and Australian-trained physiotherapist. He completed his undergraduate training in the UK at the University of Brighton in 1996, and his Master of Physiotherapy (Sports) at The University of South Australia in 2001. His education has continued throughout his career with courses and training, including Clinical Pilates, the treatment of Positional Vertigo (Dizziness) and the use of acupuncture for pain relief. Andrew has worked as the head physiotherapist for Middlesex County Cricket Club, based at Lord’s cricket ground in London, and for Lewes Rugby Club, also in the UK. 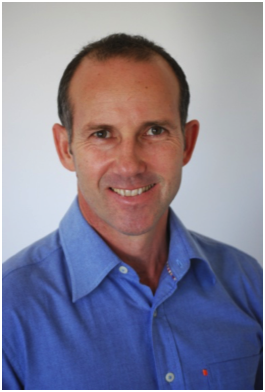 Now firmly settled with his family in Adelaide he works on recreational athletes, and a varied mix of clients, with an evidence based approach to assessment and treatment. A one-time Marathon runner, he still finds the time for the occasional light jog, but strength training for fitness is now a daily ritual. He tries to master the art of making pizza, and enjoys the odd glass of local wine. Ania graduated top of her class from the University of South Australia in 2001 where she completed her Masters Degree in Physiotherapy (Sports) and was awarded The Marie-Hammond prize for the most outstanding academic achievement that year. She studied for a Bachelor of Applied Science in Physiotherapy at the University of South Australia, graduating in 1996. She continued her involvement with the University as a clinical educator with undergraduate physiotherapists and with physiotherapists studying for their Masters degrees. 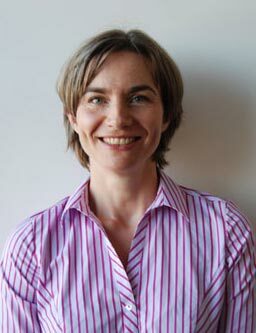 Ania has 18 years experience in treating spinal and sports injuries. She has worked at the Womens and Childrens Hospital in Adelaide, treating paediatric as well as pre- and post-natal conditions. 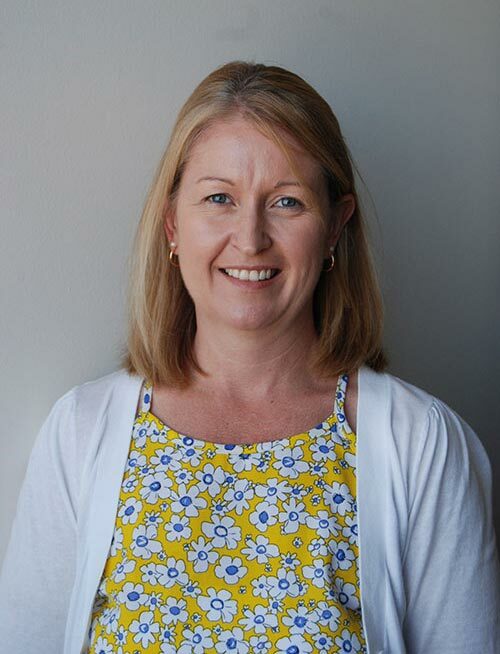 Ania has worked in hospitals and private clinics in the UK, and for more than 10 years in private practice in Adelaide where she puts her training in the diagnosis and advanced management of musculoskeletal injuries to good use. When not at work Ania spends her time with her two young children, and while she occasionally fits in a run, is more likely to be found having a stroll along the beach. Christie is a graduate of the University of South Australia where she gained her degree in Physiotherapy in 2000. She has continually advanced her education with courses, particularly concerning her passion for movement and exercise. She is trained in Clinical Pilates, the Smartball for rehabilitation and exercise, Heartmoves, as well as No Lift No Injury techniques. Christie has developed a special interest in the shoulder region and how improving shoulder stability can maximise movement and strength. Christies other special interest is in falls prevention and impaired balance, conditions particularly concerning for the elderly. Christie understands the work-life balance, and the relationship between mind and body. Out of work she enjoys spending time with her young daughter, and commits to keeping fit. Christie encourages her patients to follow in, and gain from this same philosophy. Vanessa graduated from the University of South Australia in 2004 after completing her final student placement at the Athens Olympic Games. She has had a passion for helping people recover from injury after growing up playing numerous sports and sustaining injuries herself. Prior to studying physiotherapy, Vanessa completed an Honours Bachelor of Science degree, undertaking her thesis in biochemistry. 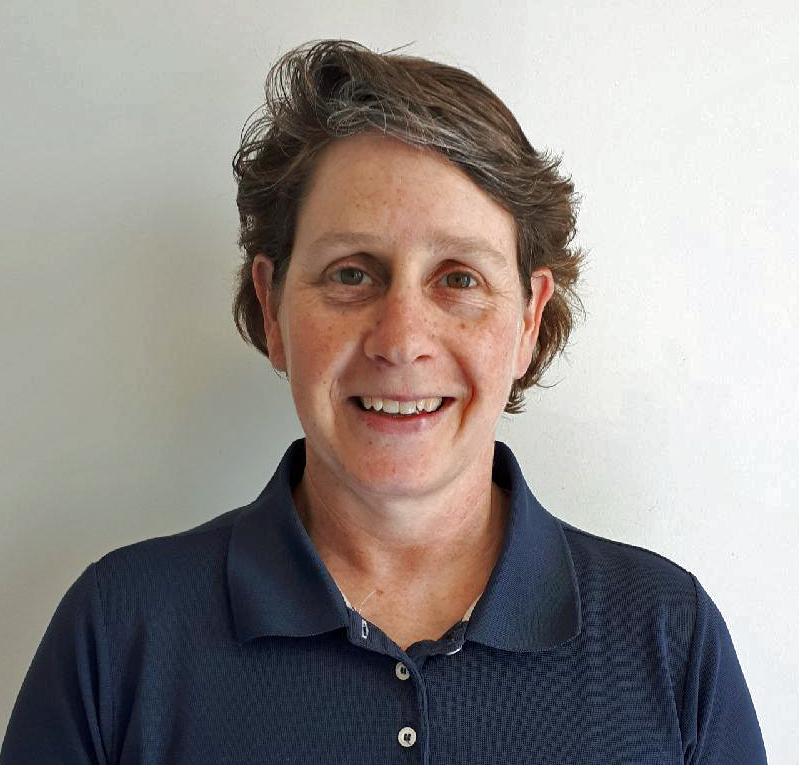 Vanessa has experience in many aspects of physiotherapy including; injury assessment and treatment; upper limb injuries; sports rehabilitation; workplace ergonomic assessments; functional capacity assessments and worksite assessments. She has worked on base for the defence force, onsite in large industrial settings and in the public and private health systems. Vanessa also has experience in scientific research, data analysis and writing articles for publication. To unwind from the stress of life, Vanessa plays soccer and cricket, goes to the gym or the beach and takes her dog for long runs.